The Great Australian Petfood Co. is proudly supporting Beyondblue throughout 2011/2012. 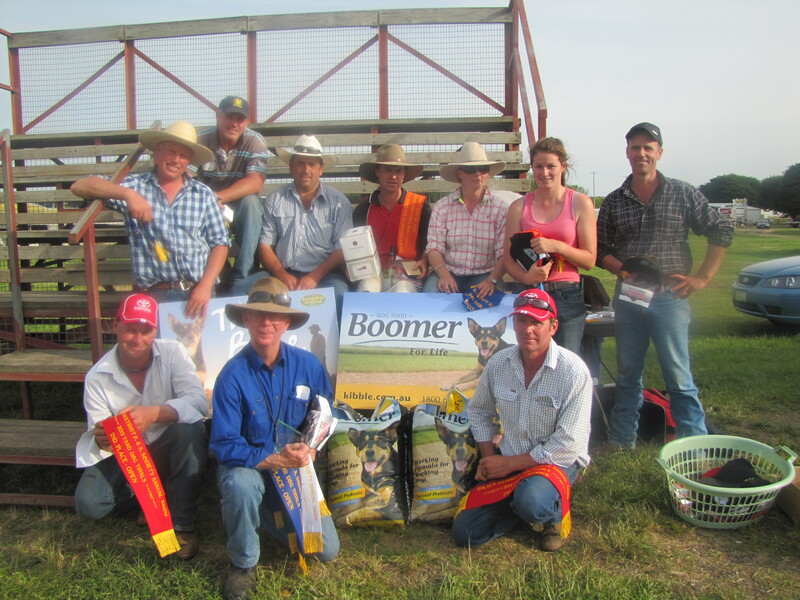 Here is a great shot of the winners at the recent Colac Yard Trial which BOOMER Working Dog proudly supported. Thanks to Matt Simmonds for putting together such a great day! 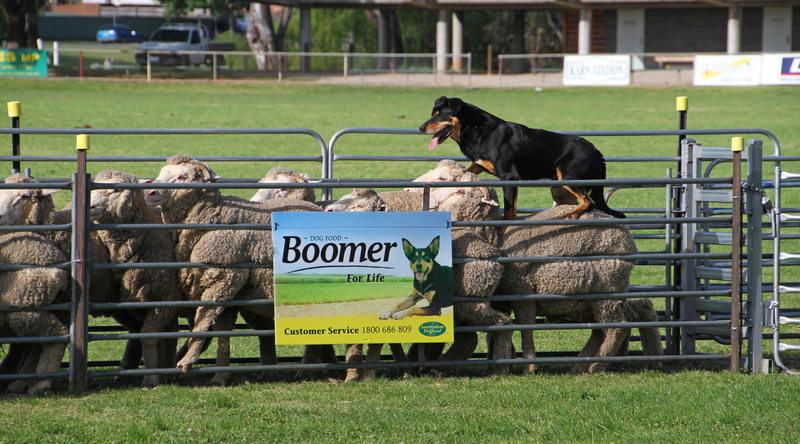 Here is a great photo of a kelpie named ‘BILLY’ trialled by Gary Tresize recently competing at the Benalla Show 2012. Thanks to Jen Fawkes from Lima East for supplying us with this great shot! 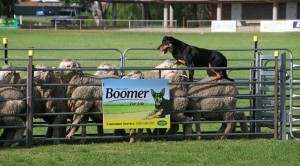 If you have any photo’s of your dogs working sheep, cattle or goats please send them to sales@kibble.com.au. BOOMER Working Dog is sponsoring this years National Working Cattle Dog Futurity at White Park, SCONE NSW. Please contact Jason Pearce 02 6372 3444 or Ant Martin 02 6376 1123.